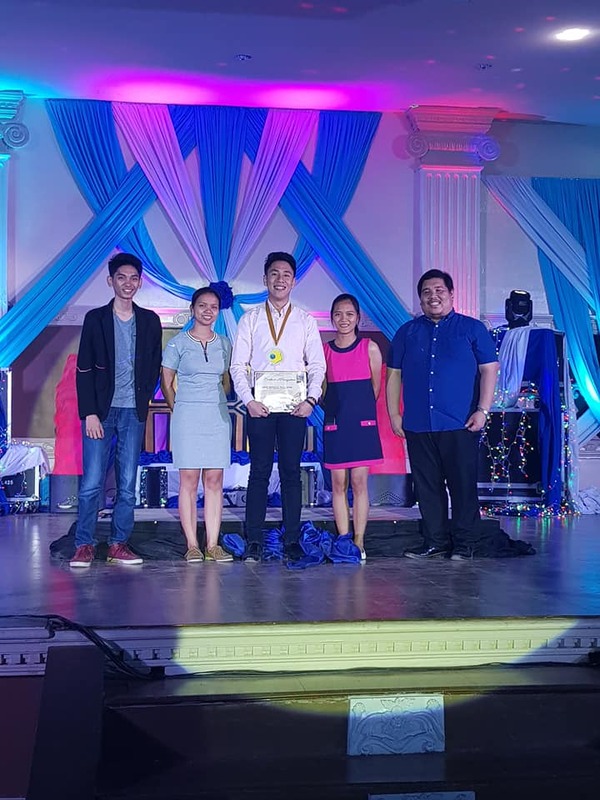 The National Federation of Junior Philippine Institute of Accountants – Region II held its Annual Regional Convention and Year-End Awards (ARC-YEA) for the Federation Year 2017-2018 last March 22-24, 2018 at the Cagayan State University Andrews Campus, Tuguegarao City, Cagayan with the theme: NFJPIA R2 ARC: LUMEN LAUDIS (Beacon of Excellence). Linus Janvier D. Pagulayan, Vice President for Internal of the JPIA-SPUP Chapter was declared the “Most Outstanding JPIAn of Region II;” while the “Most Highly Competitive Standing Committee Member” was awarded to Ian Jasper L. Pagulayan, a member of the Regional Standing Committee for Academics of the NFJPIA-R2. These Paulinian JPIAns have undergone a series of selection process, from paper screening to panel interviews, before they were adjudged as outstanding student-leaders of their own categories during the Year-End Awards. 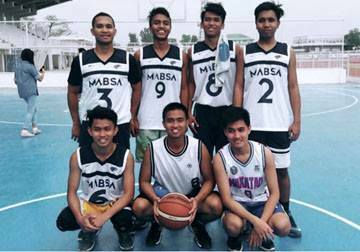 Furthermore, in the Annual Regional Convention, the JPIA-SPUP Basketball Team, namely Eduardo Balao, Jude Calagui, Robert Cauilan, John Noel Navarro, Cliff Osillos, Kenneth Pangilinan, Donald Lee Sibal, nabbed 2nd Place during the Regional Basketball Championship Tournament, while the Case Study Team, whose members are Mr. Gunwoo Beak, Mr. Robert Cauilan, Jr., and Mr. Linus Janvier Pagulayan, grabbed 5th place in the Management Advisory Services Case Study Competition. The Annual Regional Convention and the Year-End Awards was sponsored by the Sycip, Gorres, Velayo & Co. Auditing Firm, Premier Review Center, and the Philippine Review Training Center.